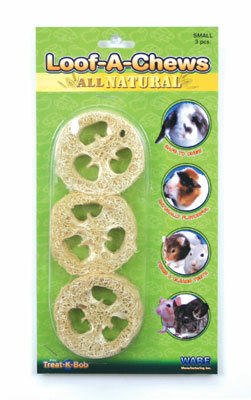 Living World® Nibblers Slices Loofah Chews contain 2 slices of colourful loofah chews. 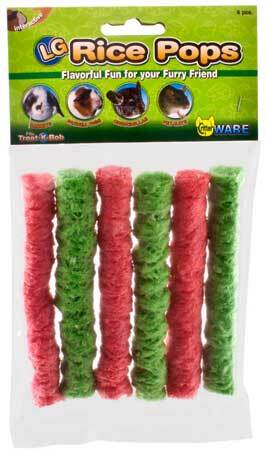 Living World® Nibblers are specially designed chew toys that help improve your small pets dental health. 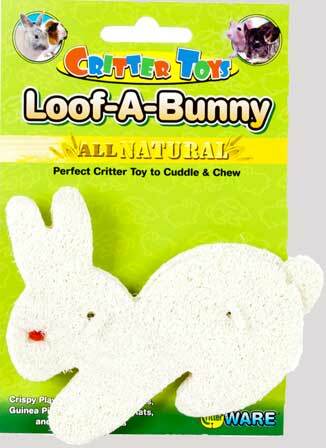 They are also fun to chew on and are an excellent boredom buster. Nibblers are made of all-natural materials such as wood, loofah, willow, corn husk and raffia. 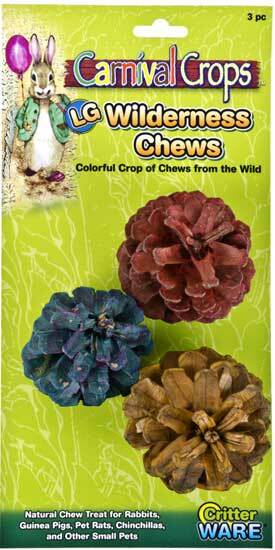 All Nibblers are color finished using non-toxic food colorants.